White sands, palm trees, whispering breezes and the tender sea will the wings to your romantic love story. 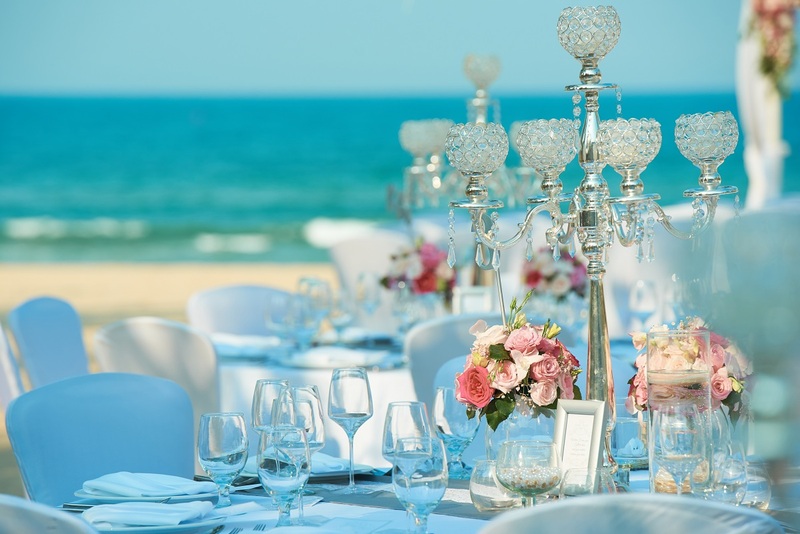 Overlooking the azure sea and white sandy coast, Pullman Danang Beach Resort at 5-star standards prides itself on bringing you the most memorable moments on the big day. 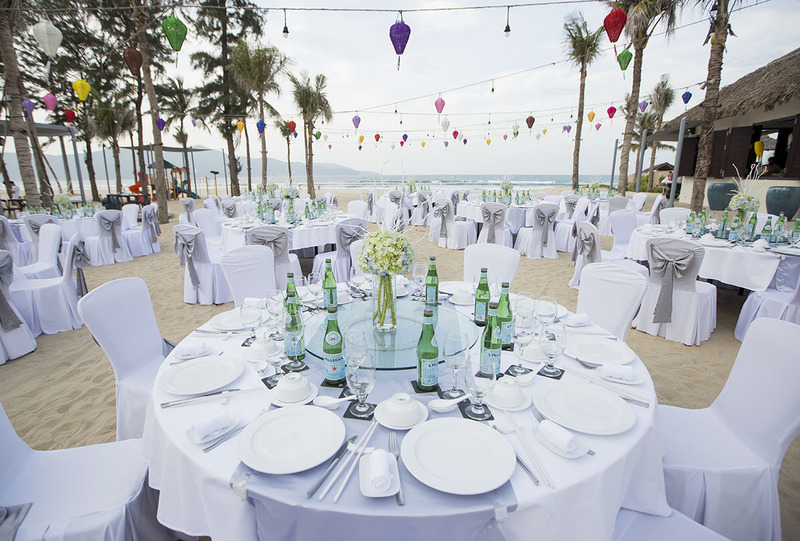 With an in-house tropical garden, private beach, grand banquet hall and various spots for outdoor ceremony settings, Pullman Danang Beach Resort is here to help you plan the most important life event. 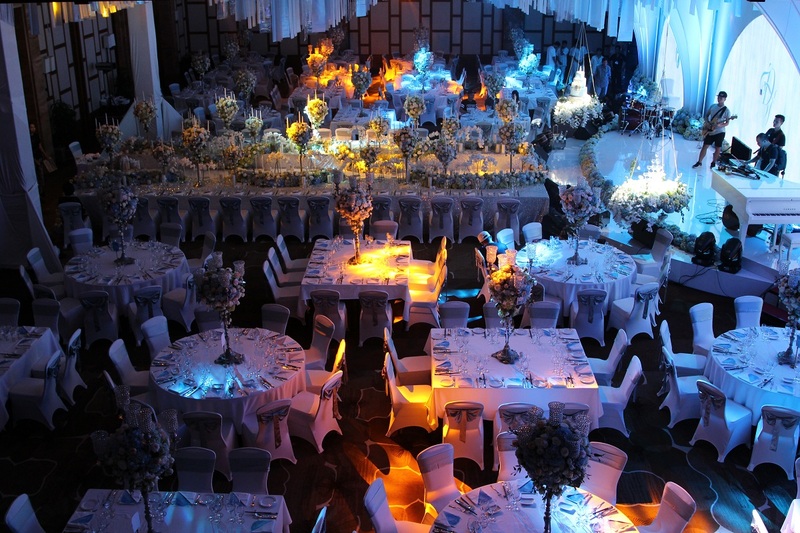 Any successful wedding preparation can never be managed without a great contribution of the logistics and setup team. 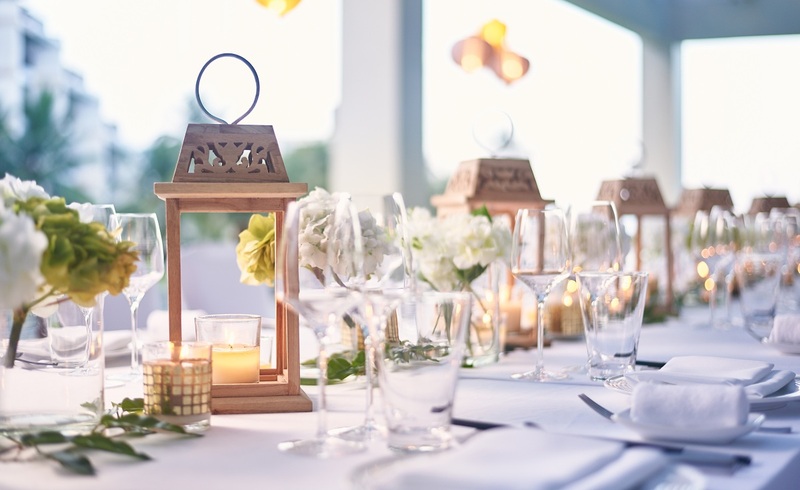 At Pullman Danang Beach Resort, our meeting and events organizers are experts at planning, decorating, catering, keeping everything in check from start to end so that the best day of your life could reside here at the peaceful and mesmerizing landscape of the resort. 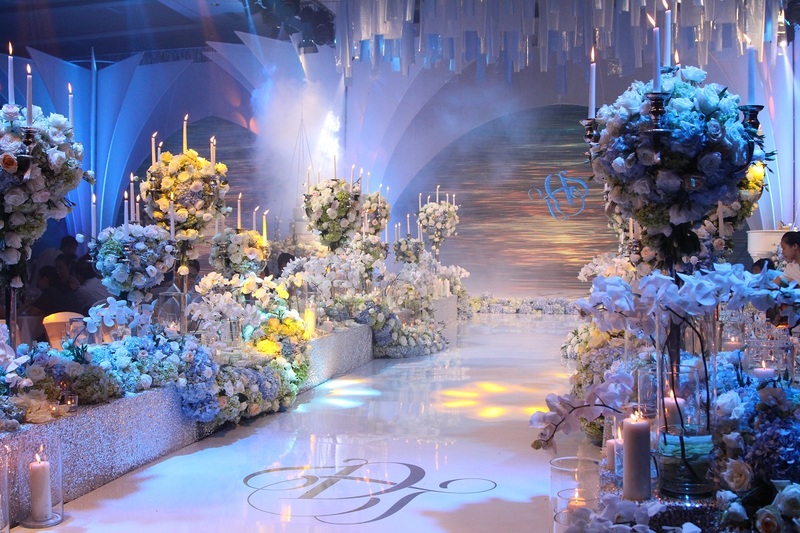 A soul-touching sound of violin and guitar will be the start of your destine walk down the aisle. Standing under the flower-adorned alter, in front of the ever-expanding sea and horizon, as bride and groom you will exchange the sacred and loving vow. Clamoring at the background is blessings from beloved friends and family. 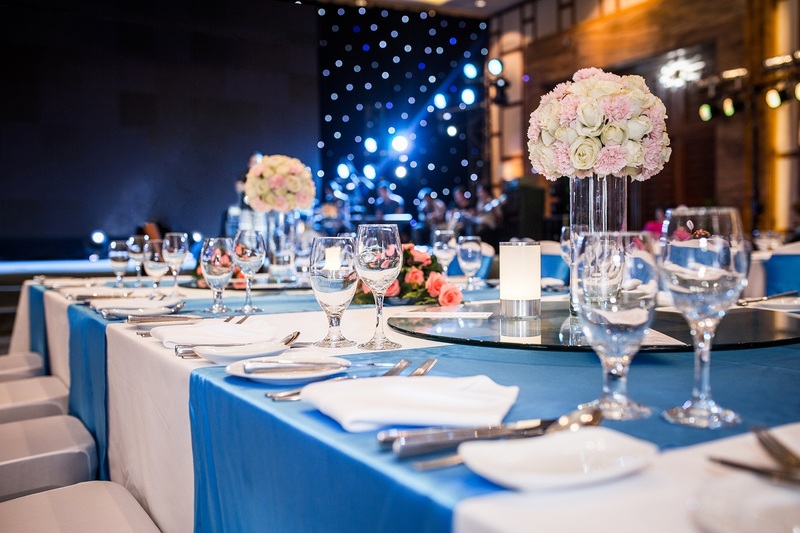 The ceremony is soon followed by a cocktail party, canapes and a sumptuous banquet served in Western or traditional style depending on your preferences. 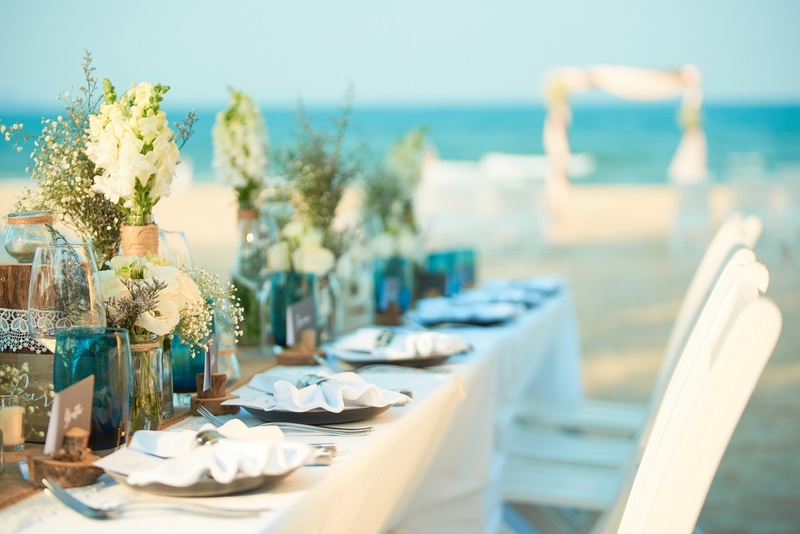 Exclusively, Pullman Danang Beach Resort is offering you a never-before generous discount when booking your wedding at the resort. 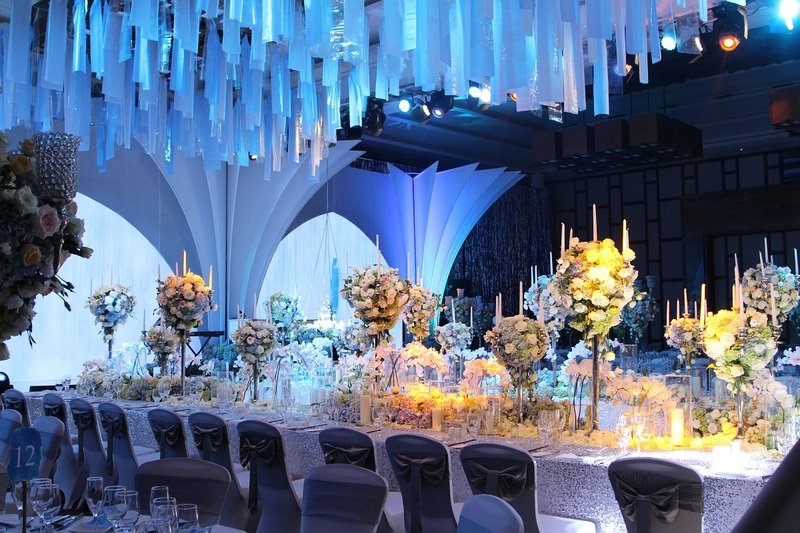 Reserve a wedding package and make payment 90 days in advance to get 10% off. Extra benefit: no charge for wedding photoshoot location. 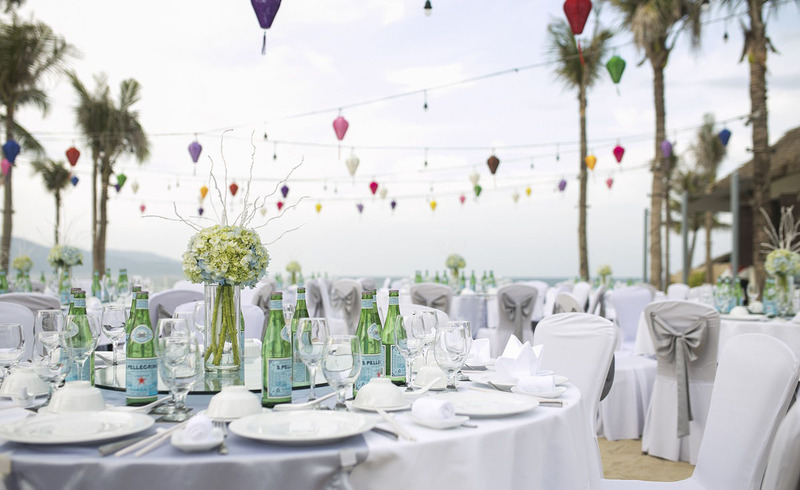 Let your dream wedding come true at Pullman Danang Beach Resort!